Last week, we found out about a serious privacy bug in Apple devices: an easy-to-use exploit allowed people to listen in on your conversations through FaceTime. The bug allowed people to place a FaceTime call and, while it was still ringing, turn it into a group call and invite themselves to the newly info the newly made conference call. This roundabout series of clicks let callers join a FaceTime call before you even answered it — and they could listen you audio and view video without your knowledge. Apple shut down the FaceTime servers to prevent anyone from taking advantage of the bug, but this week, the company released a patch to fix the problem on both iOS and MacOS. The FaceTime servers are now back online, but before you can start using FaceTime again, Apple requires you to update. But even if you aren't a FaceTime fan, you should install this update anyway, as it contains other bug fixes. Keeping your device up to date is key to keeping your phone, tablet or computer safe: taking a few minutes to install this patch is worth it. And because it takes just a few clicks (and a tiny bit of download time), there's no excuse not to update right now. Here's how to do it. Once the update downloads, you should get a pop-up telling you it's ready to install. From there, just follow the on-screen prompts. Once the update downloads, click Update Now. Your computer will warn you it needs to restart after updating, so click Restart to install the update and reboot your computer. 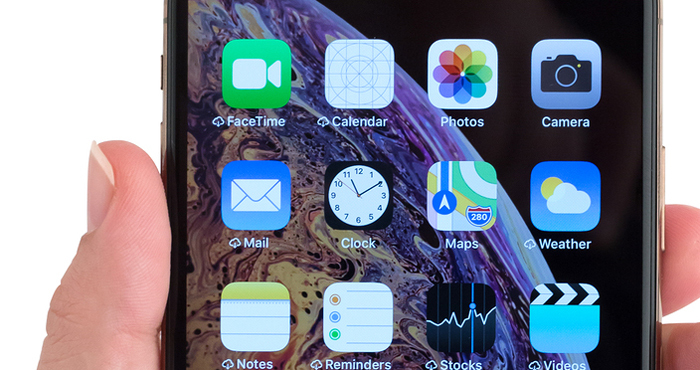 If you turned off FaceTime when you heard about the bug, you'll have to reactivate it before you can use it again, which takes a few more clicks. Now you're ready to use FaceTime again.